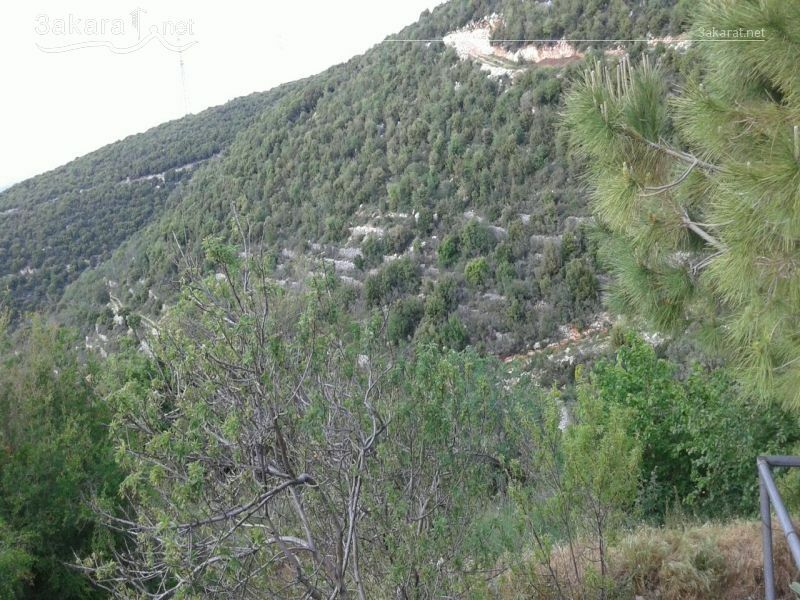 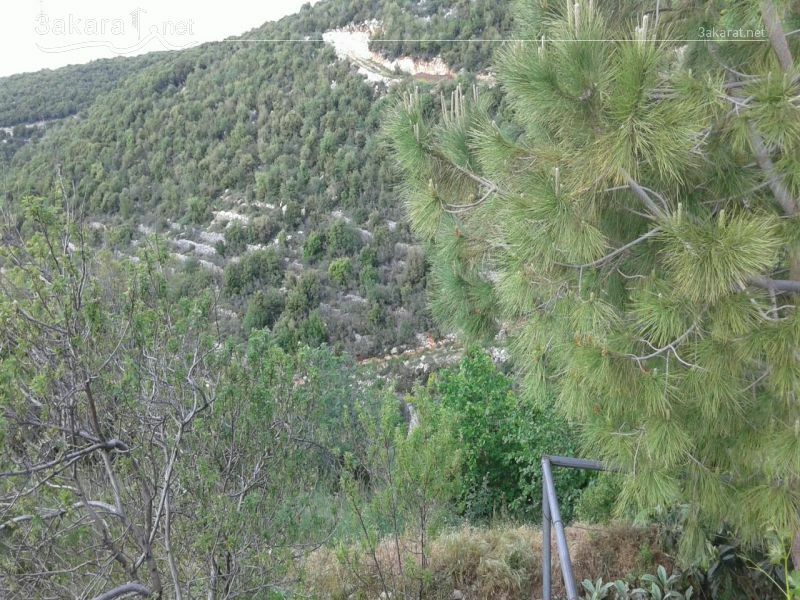 A 3,167 m2 land for sale in Mehmaresh/ Batroun, investment ratio 25/50, has mountain view, little slope, at 195,000 $. 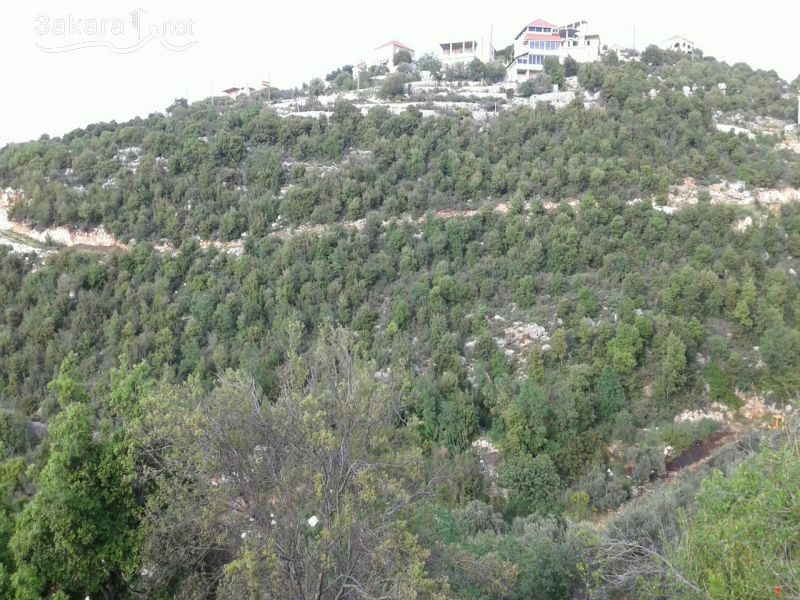 $195,000	Please Login to place your bid! !